MWGB takes place at Fulton County Fairgrounds in Wauseon, OH. 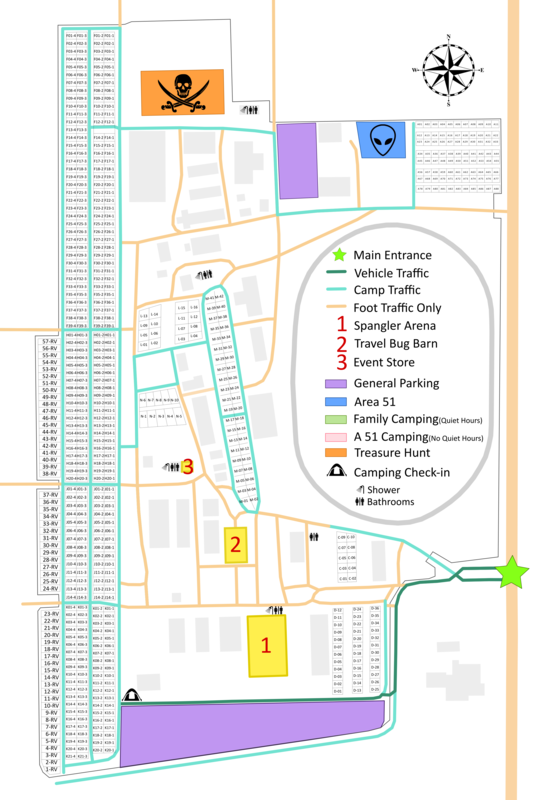 Here is a map that gives you a sense for the event's layout. Event layout/facilities are subject to change. Campsite #'s should be verified on the camping reservation page as they do change from time to time. This map was last updated June 2017. The grounds are quite large. Bicycles are welcome. Use of motor vehicles on the grounds should be limited to travel in and out of the venue on perimeter roads only.